Why do you need anti-reflection coating? Anti-reflective coating is added to lenses to reduce glare caused by light hitting the back of the lenses, which is good for one’s vision. When light passes through the front and back surfaces of the lens, it not only produces refraction but also produces reflection. This kind of reflected light will cause others to see a piece of white light when looking at the lens. 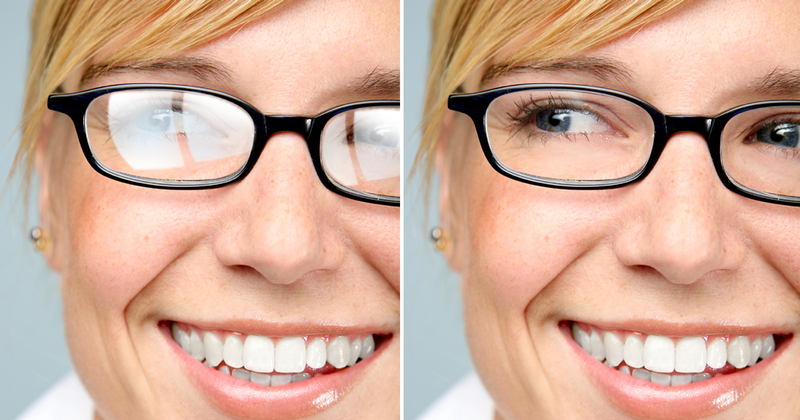 The following picture shows the difference between glasses with and without anti-reflective coating. 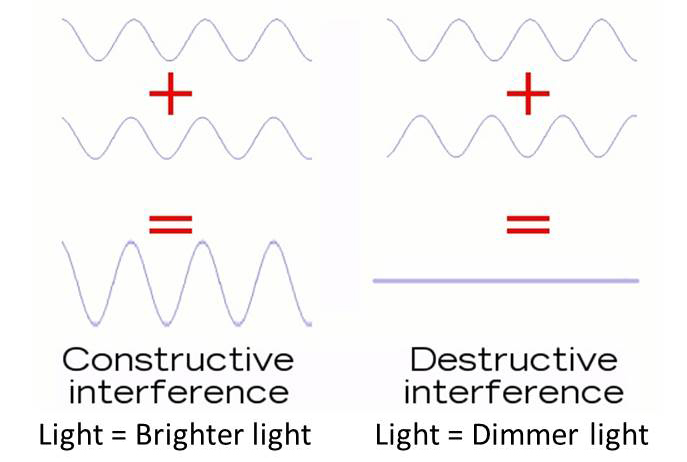 The anti-reflective film is based on wave character and interference of light. If two waves of the same amplitude and the same wavelength are superimposed, the amplitude of the wave will be enhanced; if two waves of the same origin and different wave path are superimposed, the amplitudes of the waves counteract with each other. The anti-reflective film utilizes this principle. Coating the surface of the lens with an anti-reflective film, so that the reflected light generated on the front and back surfaces of the film interferes with each other, thereby counteracting the reflected light. 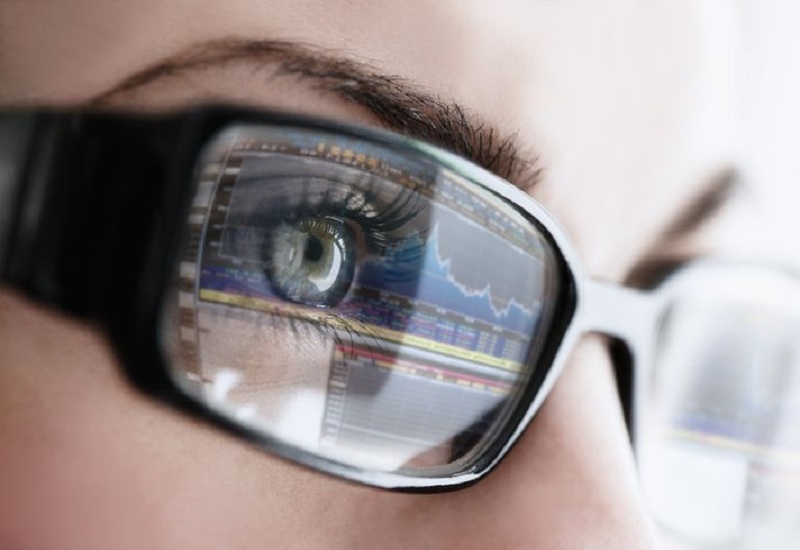 Organic lens coating is more difficult than glass lenses coating. Glass materials can withstand a temperature above 300 °C, while organic lenses will turn yellow and decompose quickly if the temperature exceeds 100 °C. 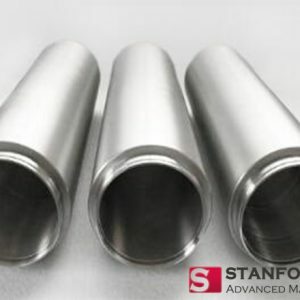 Magnesium fluoride (MgF2) evaporation material is usually used as the anti-reflection film material for the glass lens. However, since the magnesium fluoride coating process must be carried out with the temperature higher than 200 ° C, it cannot applied to the organic lens coating. After the 1990s, the development of vacuum coating technology has improved the combination of the film layer and the, and the bonding between the layers. Further, a high-purity metal oxide material such as titanium oxide evaporation material or zirconium oxide evaporation material can be coated on the surface of the resin lens by vacuum evaporation to achieve a good anti-reflection effect. 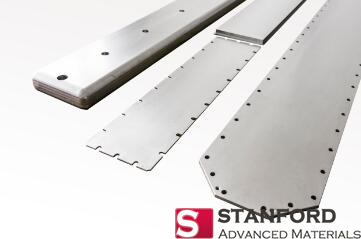 Stanford Advanced Material Corporation is a global supplier of sputtering targets and evaporation materials, which are widely used in optical coating industry. Please visit https://www.sputtertargets.net/ for more information.